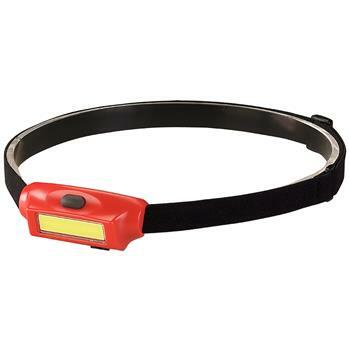 We understand that jobs sometimes require the use of both hands. 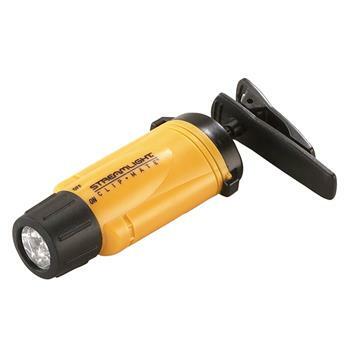 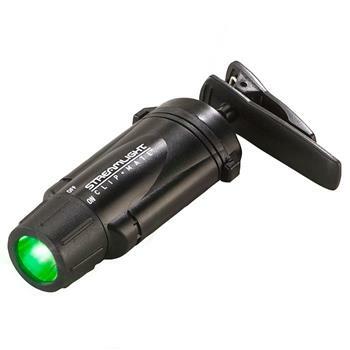 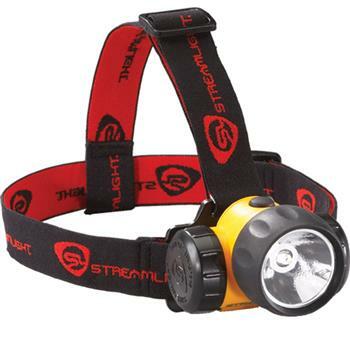 That’s why we offer a variety of Streamlight® compact headlamps to give you the light you need without having to juggle your tools and a flashlight. 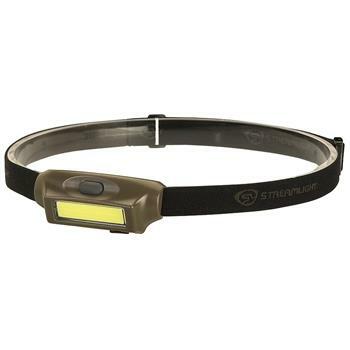 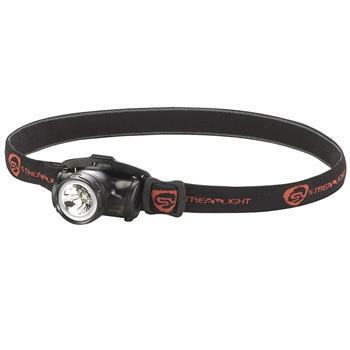 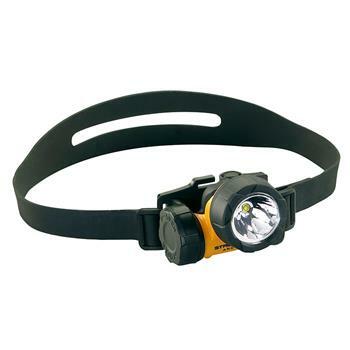 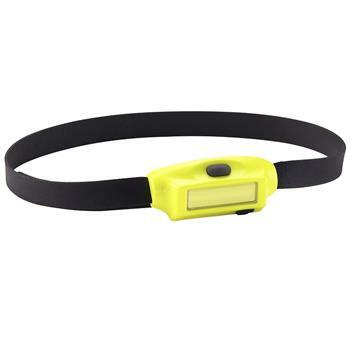 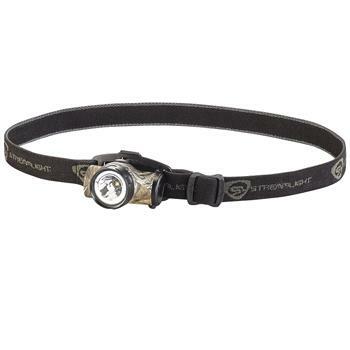 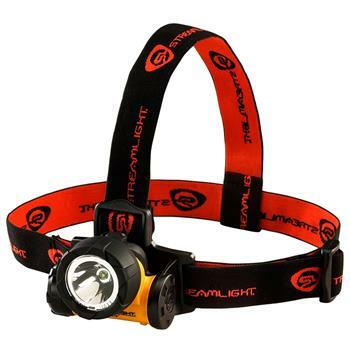 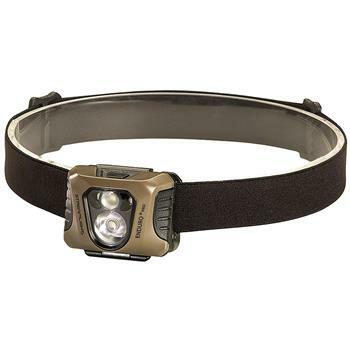 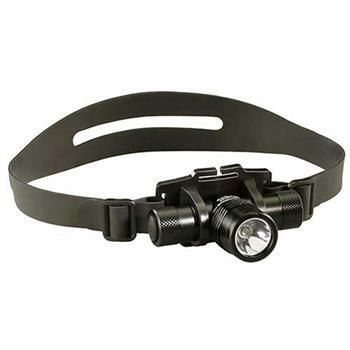 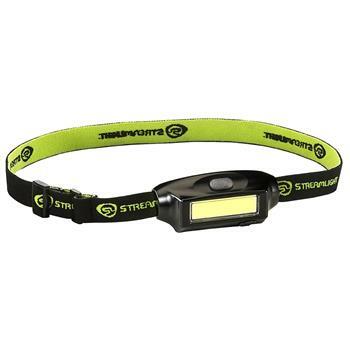 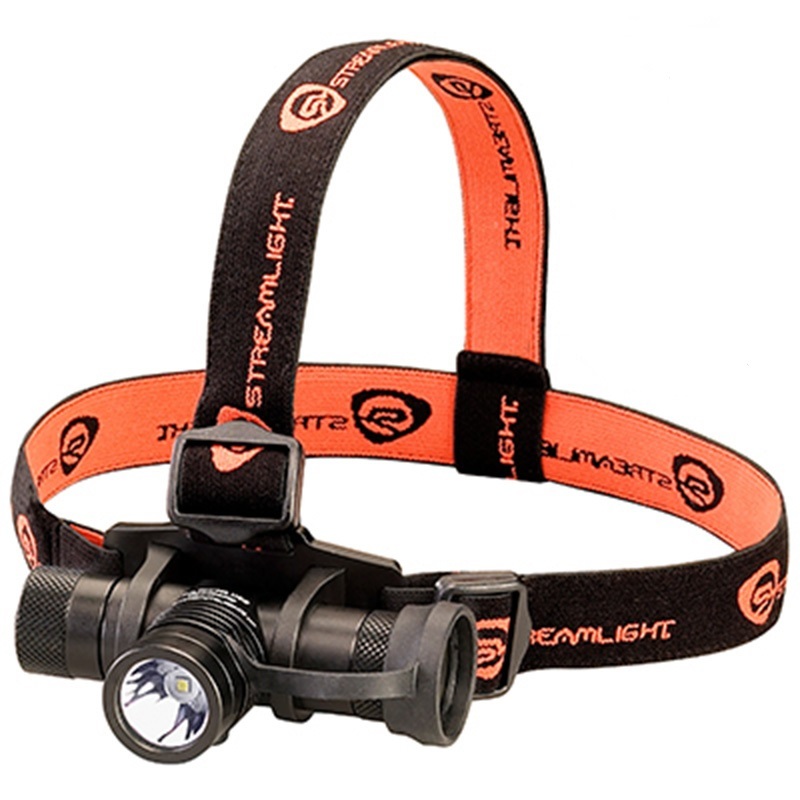 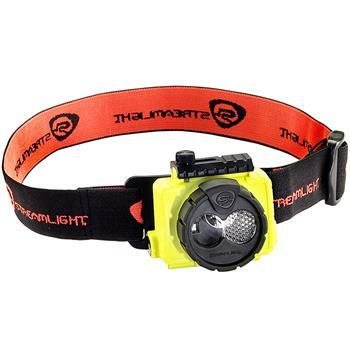 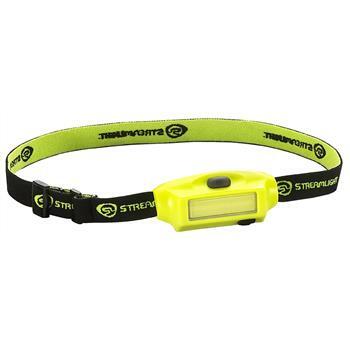 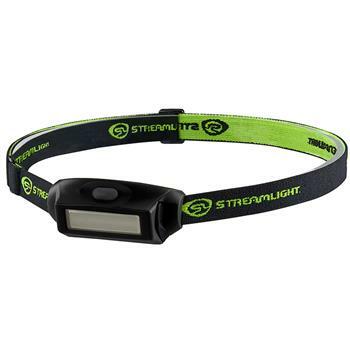 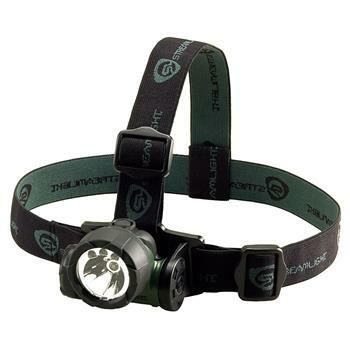 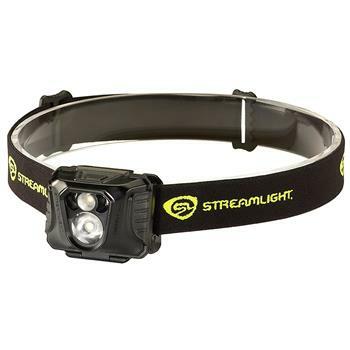 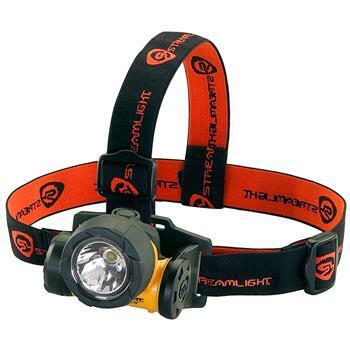 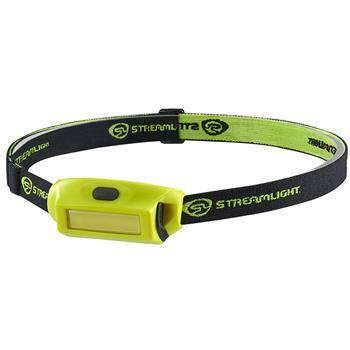 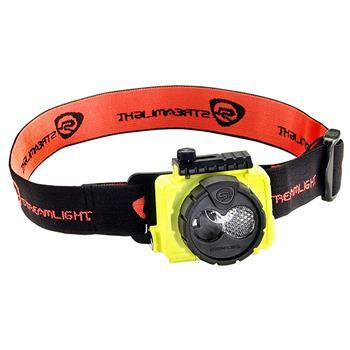 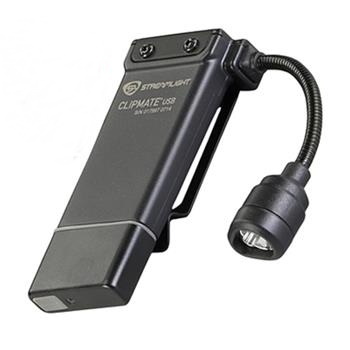 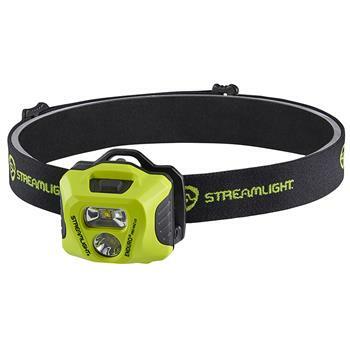 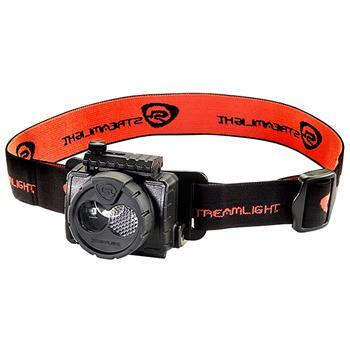 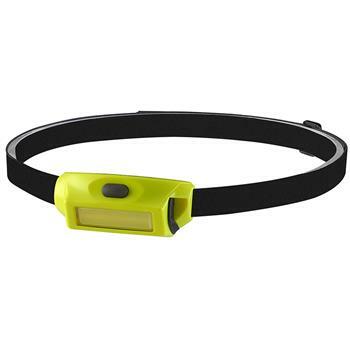 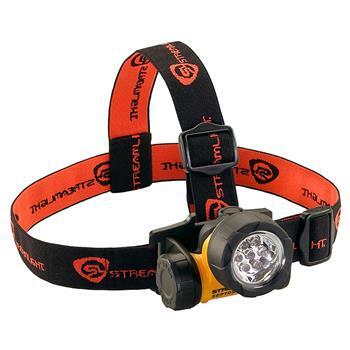 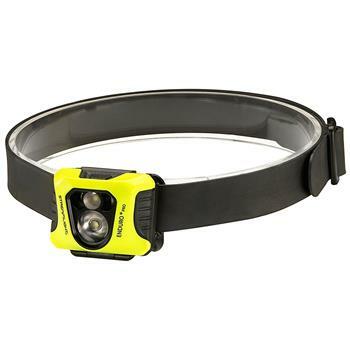 In addition, each of these headlamps provides the run times you need to get through even the longest shift.